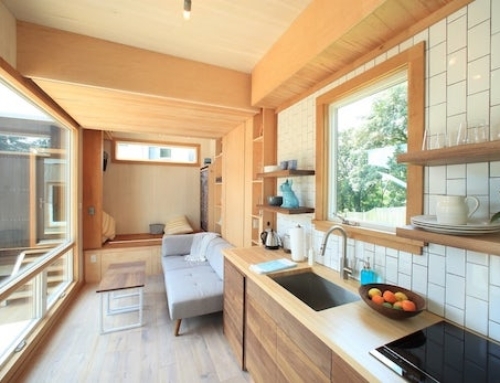 The Zoku Loft is a 269 square foot (25 sq m) micro apartment, which is unique in that it can act as both a home as well as a home office. Given the limited space the architects had to work with, it is impressive just how much functionality they were able to squeeze into it. 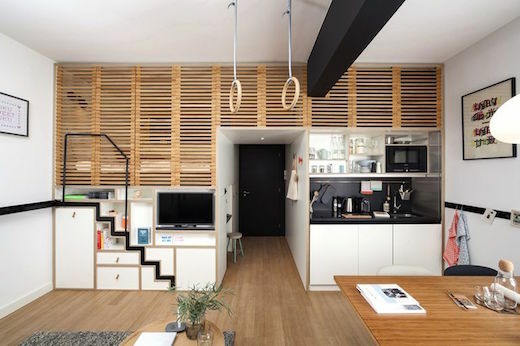 The Zoku Loft apartment features a small kitchen, a living area, a bathroom, a lofted bedroom hidden behind a screen, and a recessed working area, which is separated off from the main part of the apartment, and located in a small hallway. 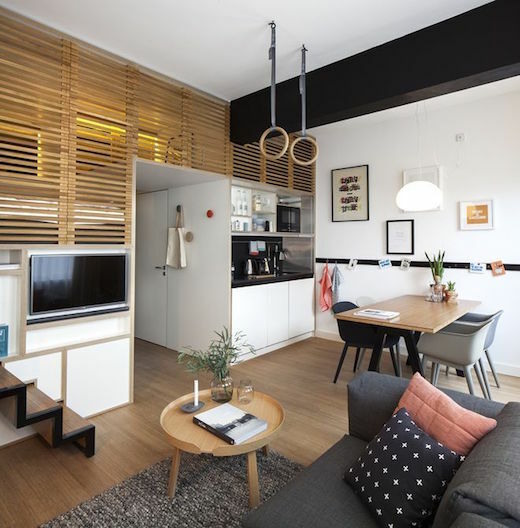 According to Zoku Loft co-founder and managing director Hans Meyer the design of this living/working space is an answer to the changing paradigm of today’s working and leisure life, which are becoming more and more blended with the boundaries between them starting to fade. 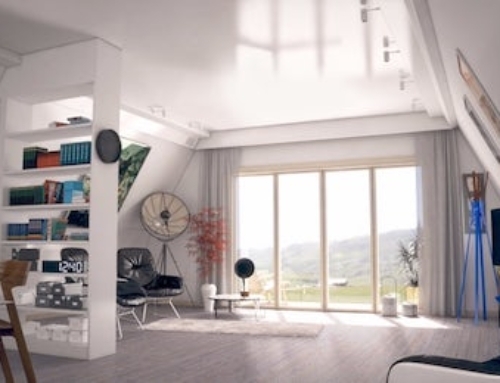 The loft basically divides the apartment space into two areas, namely the living space and the working space. 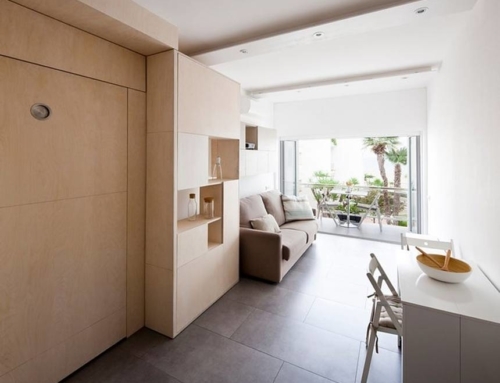 This is achieved via a built in central unit, which rises up to create the bedroom and a hallway. On one side the unit contains the bathroom, while on the other there is an alcove working desk and lots of storage space. 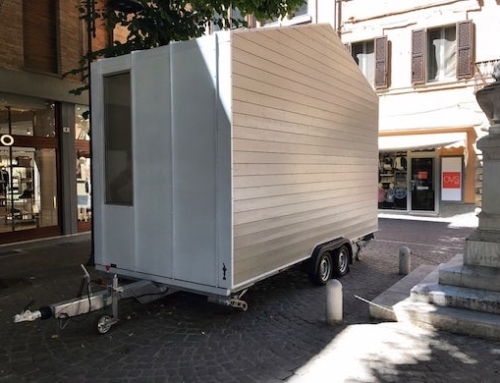 One side of the unit contains a small kitchen. The living area features more storage, complete with a wardrobe, ample shelving and a TV placed into an alcove in the unit. There is also a unique retractable staircase that leads to the bedroom, and which slides in and out of the unit, effectively saving space. The wooden screens that shield the bedroom from the rest of the apartment offer privacy for when guests come over, or if the apartment is used for a business meeting. Despite its small area, the apartment also features a dining table that can seat four people and is great for eating, as well as working or relaxing. 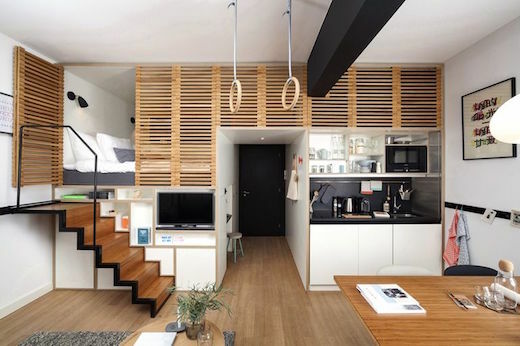 The Zoku Loft is intended to be rented out to short-stay guests. 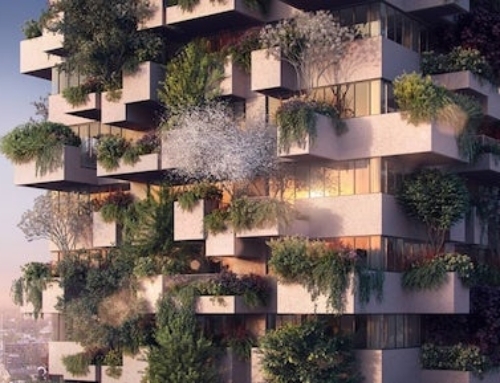 The creators of the concept are planning to open the first Zoku hotel in Amsterdam by the end of 2015, with more to follow elsewhere around the world.